Do you feel claustrophobic and want to escape from the busy city life, the heat, the pollution? 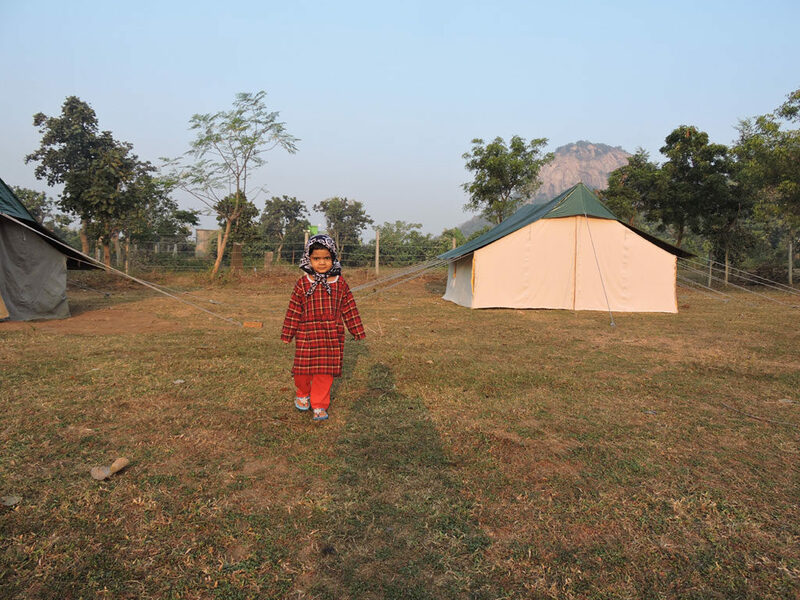 Garpanchkot in Purulia is a great new found weekend getaway. 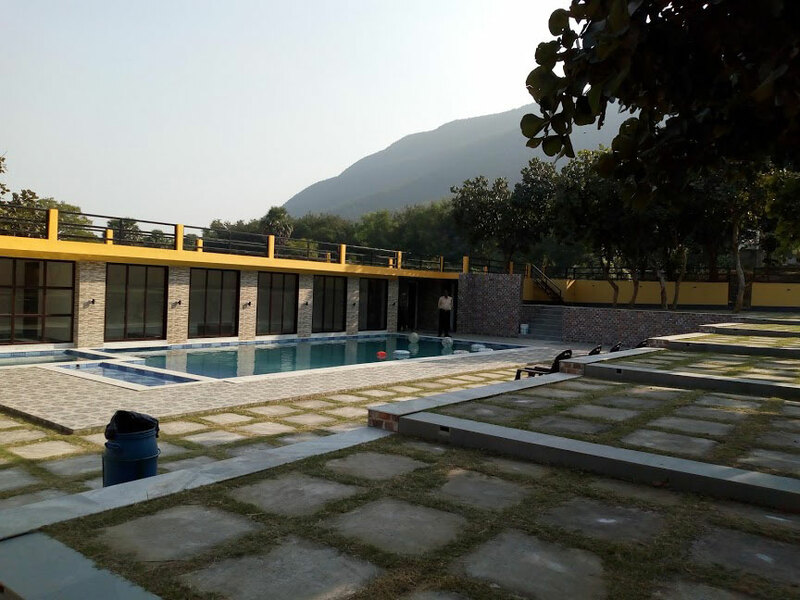 Nestled in the foothills of Panchakot also known as the Panchet hill, in the north-east corner of Purulia district, this enchanting tourist destination is located close to the boundary of Burdwan and Jharkhand. It is the best place to relax your mind and body. Garpanchkot is an ideal mix of everything from forests, hills, water bodies and is steeped in rich history. Garpanchkot can be conveniently and comfortably reached both by road and by train. The nearest station is Barakar. Tourists can board the Black Diamond from Howrah early morning and then reach Barakar within 4 hours. From the station, you can hire a car or an auto from the station to Garpanchkot. However, journey by road is far more enjoyable than by train. From Adra it is only 25 kms and from Barakar it is 34 kms. From Kolkata, you have to reach Asansol and from there via Deshergarh to Garpanchkot. From Purulia it is 65 kms by road. Garhpanchkot has a rich past steeped in history. The meaning of ‘Garh’ is fort. According to some trusted sources in history, garh was a part of the Singh Deo dynasty of Panchkot located at the southern foothills. The ruin of the temples and forts still stand stoic bearing testimony to the long forgotten history. Garpanchkot can be described as a forgotten history amongst awe-inspiring natural beauty. The vast expanse of rolling hills and verdant green forests is soothing for the tired mind and body. The serpentine roads will lead you to the old Garhpanchkot temple. Today the ruins of the temple are visible amidst the greenery. The local people call it Raja Garh meaning the fort of the temple. The remnants of the forts and the temples remain scattered across the jungle. In their quietness one can feel the uncanny history that lies buried in these ruins. Various types of flora and fauna can be spotted in the jungle. You can also stroll down to the nearby Santhal villages to get a feel of how they lead their life in the jungle. Panchet Dam is another favorite tourist destination near Garhpanchkot. This place is apt for nature lovers. Here one can make good sense of the natural beauty of the Panchet hills. There is a park in the dam area, beautifully landscaped and very neat and clean. One can spend time with family and friends in the park. There is a tribal village close to the dam where you can experience trekking and walking. 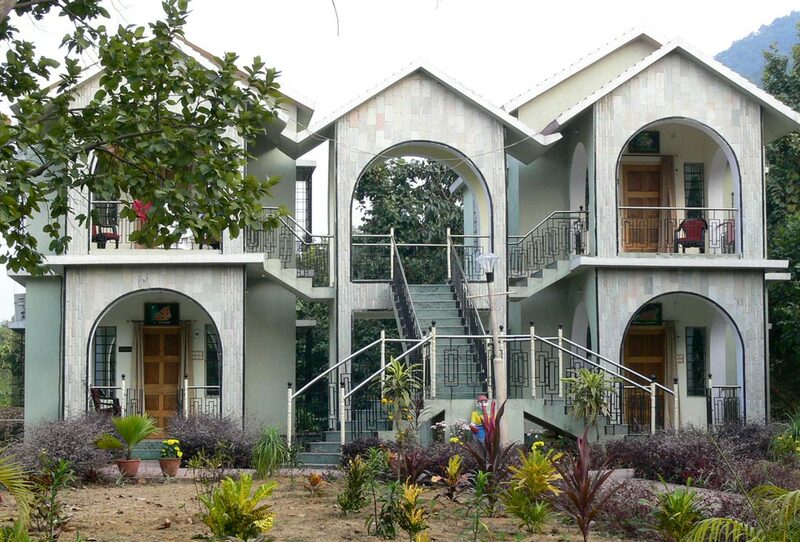 There is a wonderful resort built and managed by the West Bengal Forest Development Corporation (WBFDC). The resort spans a large area with small cottages or houses. The rooms the big and squeaky clean. 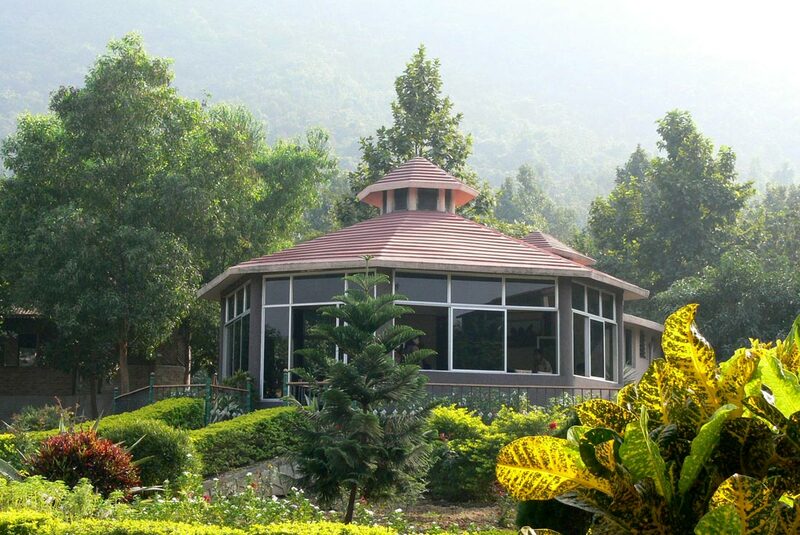 Breakfast, lunch and dinner is served in the spacious dining hall in the middle of the campus which is a round building made of glass. 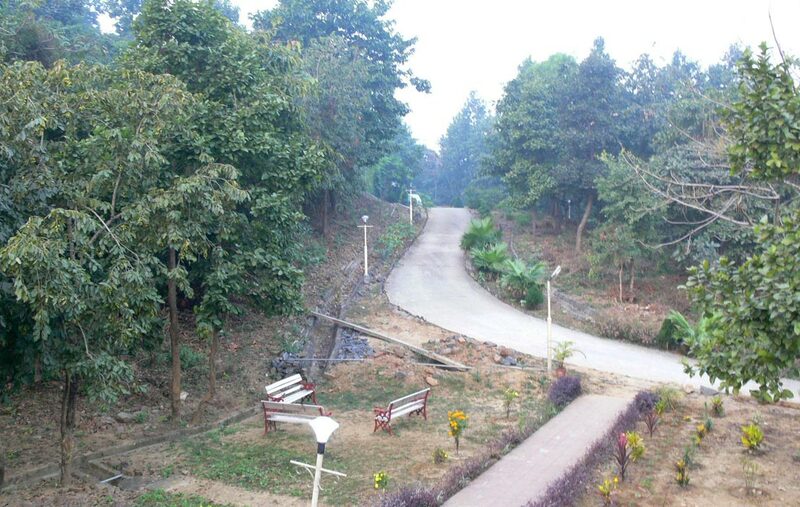 Garpanchkol is all about distant hills, quiet nature that will refresh and energize you. This entry was posted by indispottravel in Weekend Destination around Kolkata, West Bengal and tagged Forest Development Corporation, Garpanchkot, Hills, Panchet Dam, Panchet hills, Panchkot Raj, Purulia, resort, Weekend Destinations around Kolkata, West Bengal.